Book Early! Call ahead to inquire about future dates! 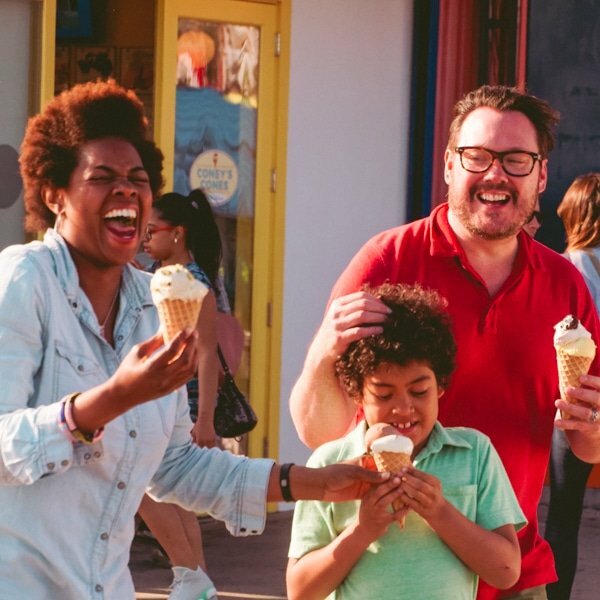 Gather as a group and create lasting memories with a wedding, class reunion, quinceañea or Sweet 16, family reunion, graduation or just an awesome get together! There’s something for every age! 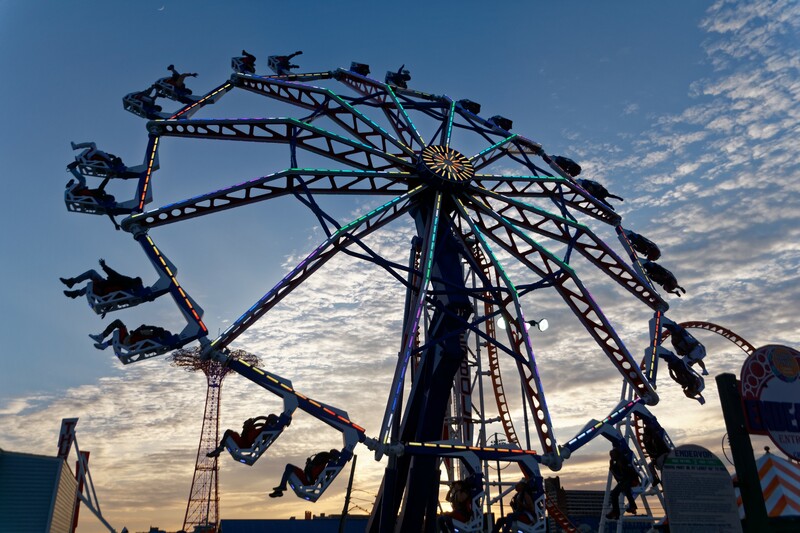 From thrilling rides for the thrill seekers, to amusing games and shows for those non-thrill seekers and more! Our private indoor/outdoor spaces are perfect for hosting large groups to share a classic Coney Island treat and catch up on old times. Let us handle all of the details from setup to clean up so you can relax and enjoy the day. 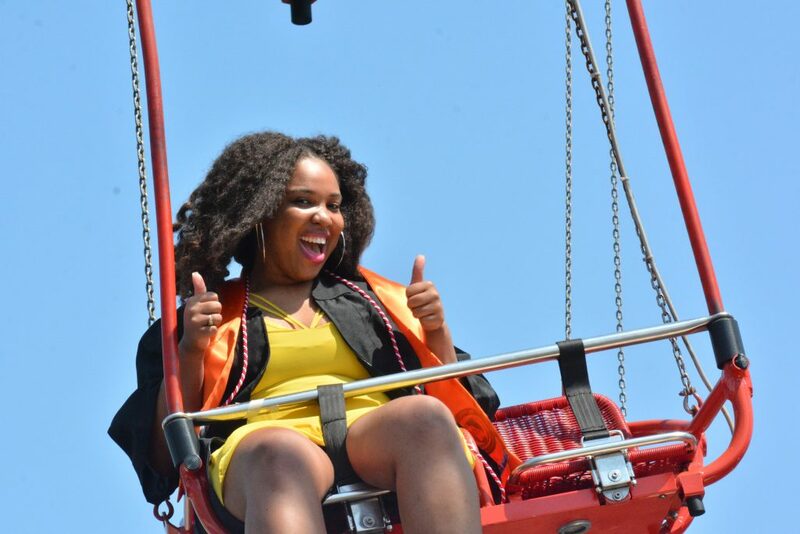 At Luna Park, there is no better way to reward your graduate than giving them the ultimate party experience with extreme thrills, lasting memories, delicious food and more! Book your graduation parties today and show your graduate the best time in Brooklyn! Way to go Class of 2017! 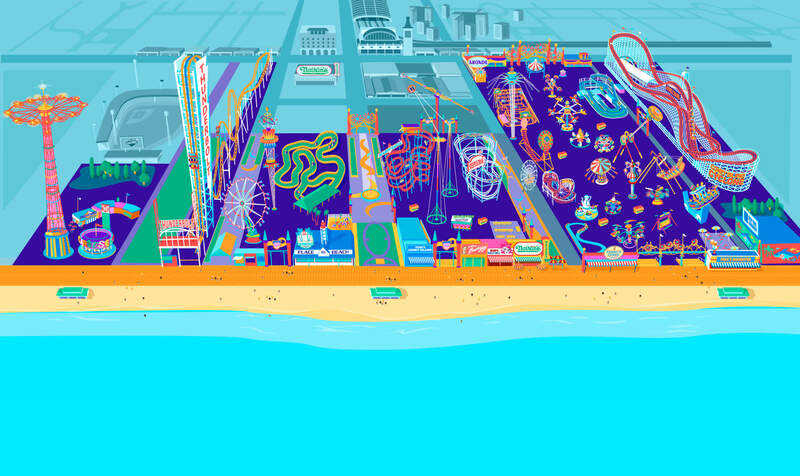 Consider the unique setting of Luna Park in Coney Island to host your bar mitzvah. Bat Mitzvah or Bar Mitzvah is a major event in your child and your family’s life. 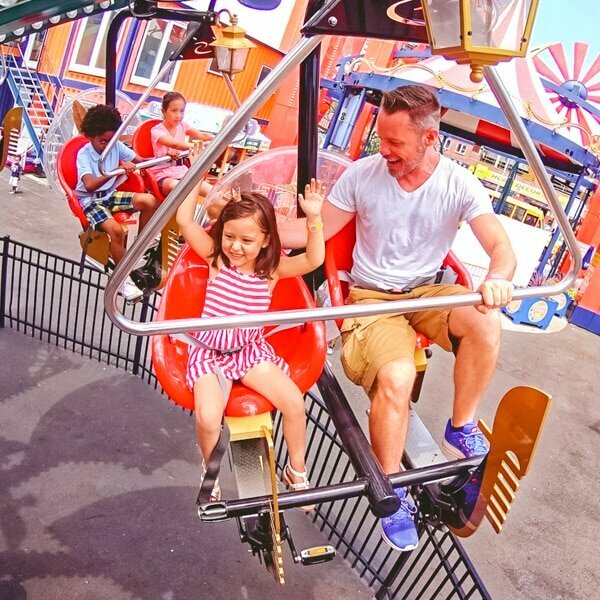 Enjoy everything Luna Park has to offer with fun, thrills and excitement. Let our event coordinators assist in providing you with a menu for the special occasion. Call and start planning your celebration today! 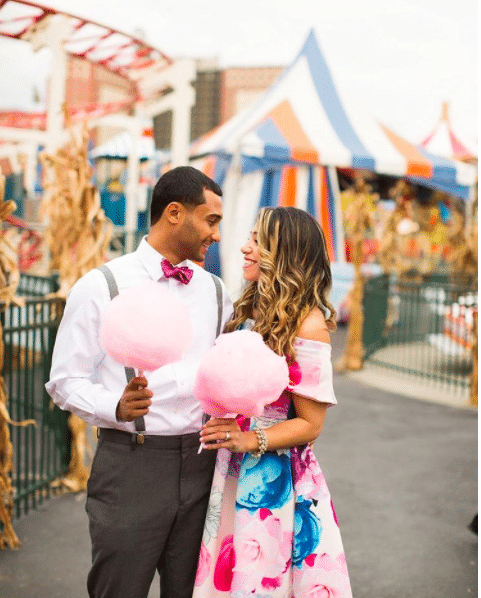 At Luna Park, we can plan your event from start to finish by hosting your engagement photo shoot and party, as well as your wedding ceremony and wedding reception at the park. 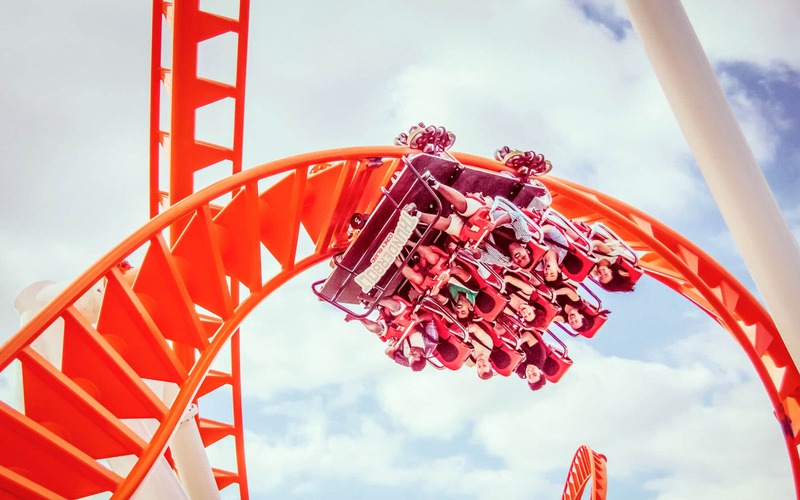 Even better is having your guests join in your celebration with a day of exciting thrills that will be sure to be a lasting memory. Our team will work with you to customize the wedding to fit your needs. We have everything you need for your special day from a wide variety of food and drinks to entertainment designed to fit your budget. 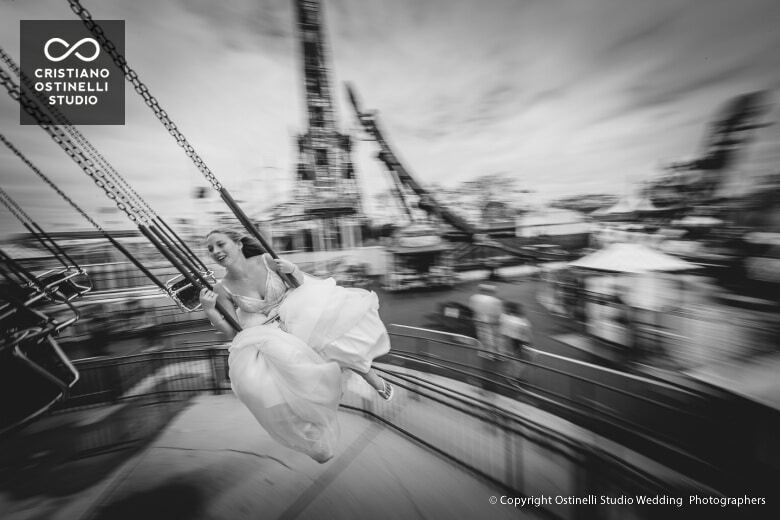 Have your bridal photos taken by the historic Coney Island Cyclone. 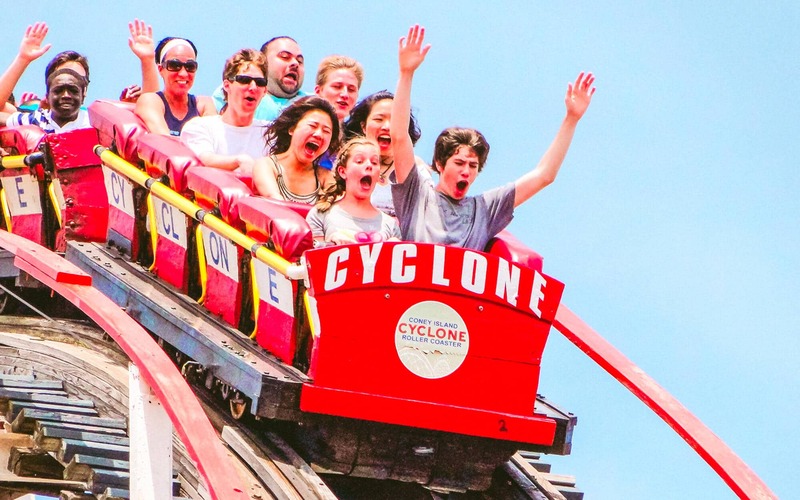 Or go extreme and capture the thrills by The Thunderbolt! Luna Park will transform your wedding into an exciting, elegant and unique celebration of celebrations. Ready to start planning? 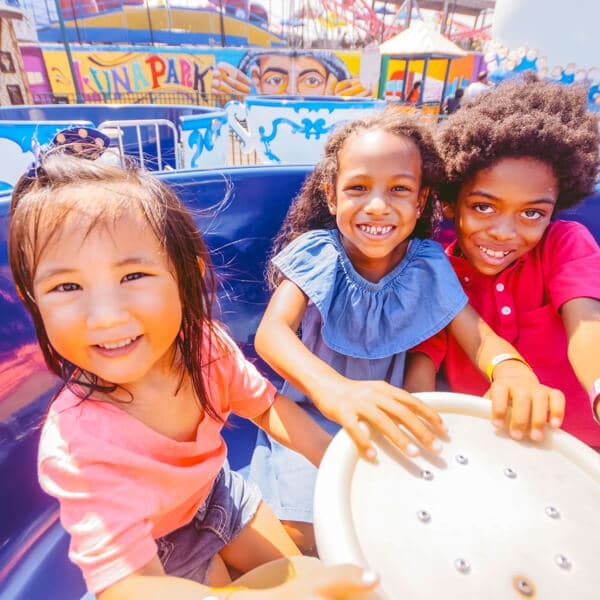 Give our Group Sales team a call at 718.373.5862 ext 500 or send a quick email to Sales@LunaParkNYC.com, or fill out our form below for more information! PLEASE NOTE: Reservations must be at least 4 days in advance, pending available date and deposit. Start Planning For Your Group Now! What type of food do you want served? Walk-up and same-day bookings are welcome. An additional fee of $3 per-person will be applied for all groups without a reservation. If paying by Company Check, the remaining balance is due 10 days prior to the date of your event. Late deposits are subject to a loss of all Complementary Chaperone wristbands and/or a $3 per person surcharge may occur.